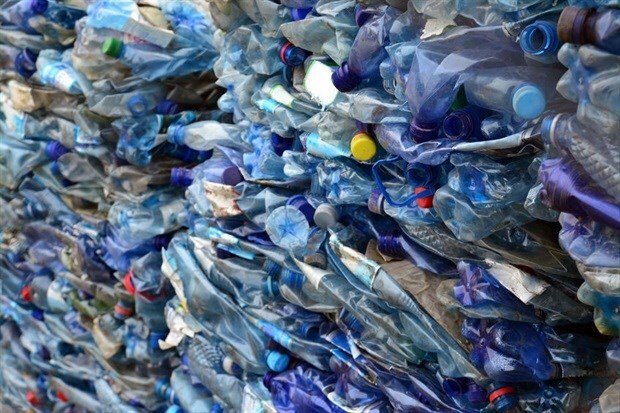 In line with its World Without Waste campaign, The Coca-Cola Company is accelerating the collection and recycling of PET plastic bottles across Southern and East Africa, the company announced today in recognition of Global Recycling Day. The Company, along with its bottling partners and other industry partners across Southern and East Africa, will invest over $38 million (approx. R545 million) to stimulate plastic recycling industries and educate people about what, how and where to recycle. This is in line with Coca-Cola’s commitment to help address the plastic pollution problem and to accelerate the implementation of its global World Without Waste vision, which aims to collect and recycle the equivalent of 100% of the packaging it sells by 2030. Locally, the company has a goal to ensure that 50% of its primary packaging is made from recycled content by 2030. This will help to reduce the use of new (virgin) PET and help to close the loop on creating a green circular economy. Currently, all Coca-Cola PET bottles in South Africa contain up to 25% of recycled PET (rPET) and later this year, the company aims to launch a new bottle under the Bonaqua brand made entirely out of previously used PET – 100% rPET – no new PET resin is used in the making of this bottle. The company says it will support more community clean-up activities as well as empower communities through basic business education to increase waste recycling infrastructure and job creation. Coca-Cola Beverages South Africa (CCBSA) Project Hlewkisa already empowers over 200 people and 10 buy-back centres. “We have shifted our business priorities to ensure value is added to our post-consumer plastic bottles so that they don’t end up as waste. I like to think of it as creating a new currency with plastic – developing our bottles into valuable resources that can drive a green economy,” says Bruno Pietracci, president of Coca-Cola Southern and East Africa.